Home Baltics Berlin Blog Cruise Europe Complete guide to Berlin in a Day. Complete guide to Berlin in a Day. Berlins history makes for some of the most fascinating sightseeing in Europe. 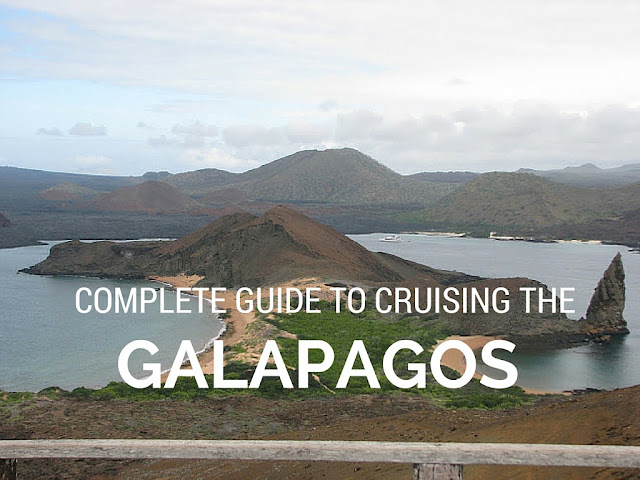 The city offers an array of things to do and see. If you are limited on time it is best focus on Berlins vast history and stay within the city limits. If your visiting Berlin on business, leisure or as cruise shore excursion you can easily see the top attractions and still have time for a traditional German lunch. Plan to spend 6 hours. If your coming from the cruise port in Warnemunde add 6 hours round trip transportation. It will be a very long, rewarding day. 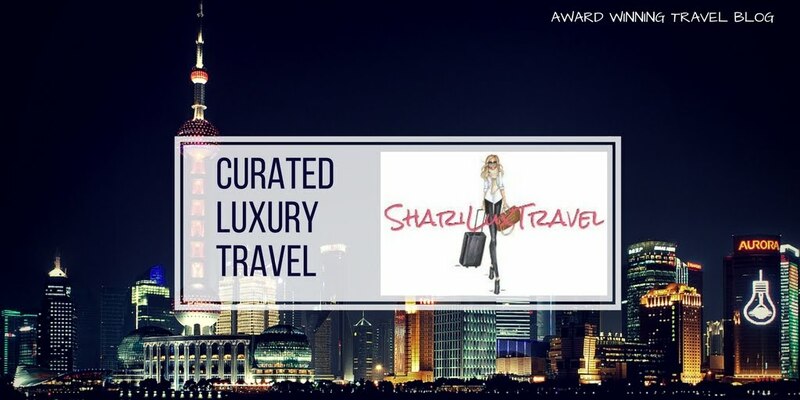 To make the most of your short time I recommend either hiring a group or private tour guide for the day, my preferred is SPB Tours Berlin. Another popular option is the Hop-On Hop-Off Bus and walk to your destination. Below is a photo tour of the incredible sights you will see during your one day in this amazing city. Beginning its life as a summer home for the royal family in the late 17th century, Schloss Charlottenburg is the largest surviving royal palace in Berlin. Celebrates Germany's victory over France in the 1870/71 Prussian War. The protestant Kaiser Wilhelm Memorial Church is a anti-war memorial to peace and reconciliation located in West Berlin. And it also stands for the will of the people to rebuild their city during the period after the war. A symbol of Germany's past, present and future, the Reichstag or Parliament Building is a mesh of different architecture, ranging from the late 20th and late 21st centuries, and symbolizing the country's path from dark past to brighter future. You can tour the Reichstag's dome for free, but you should probably make a reservation in advance since it's a popular stop for tourists. Designed after the Acropolis' entrance in Athens, Brandenburg Gate is one of the most-photographed sites in Berlin. The only remaining city gate of Berlin was formerly used to represent the separation of the city between East and West Berlin, since the Berlin Wall came down in 1989 the Brandenburg Gate has now come to symbolize German unity. The Memorial to the Murdered Jews of Europe, or more simply, Berlin's Holocaust Memorial, consists of a grid of 2,711 concrete blocks made to memorialize the Jewish victims of the Third Reich. A somber display of the lives lost. 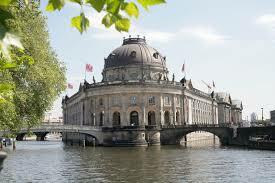 Museum Island is the name given to a clump of five museums clustered on a tiny island in the River Spree. Granted UNESCO National Heritage Site status in 1999, Berlin's Museum Island was designed to be "a sanctuary of art and science". The Berlin Cathedral was built between 1894 and 1905. The church, the largest in the city, was heavily damaged during the war with visible patches. It reopened in 1993. The Neue Wache has been the main memorial site for the victims of war and tyranny since 1993. In the center is a emotional sculpture depicting a "Mother with her Dead Son" by Käthe Kollwitz. Bebelplatz is a collection of buildings dedicated to arts and science. It is named after August Babel, a leader of the Social Democratic Party of Germany in the nineteenth century. It is the site of the famous burning of the books on May 10, 1933. A underground memorial commemorating the book burning was built for visitors to peer through the glass (this one covered in rain drops) and view rows of empty bookshelves. The East Side Gallery refers to the longest intact section of the Berlin Wall. After the fall, artists from all over congregated here and painted the murals that adorn the wall today. The area is a little grim, offering a marked difference from West Berlin. Checkpoint Charlie is the most famous crossing point between East Berlin and West Berlin during the Cold War. The Topography of Terror is both an outdoor and indoor museum on the site of the previous Nazi headquarters for the Gestapo and SS. 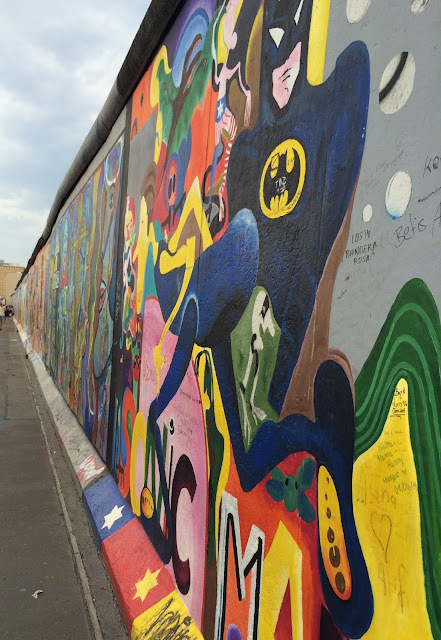 It is home to the longest existing stretch of the outer portion of the Berlin Wall. There are three sections to the museum - the outdoor section which runs under the Berlin Wall, the grounds of the entire site with 15 stations explaining the various points of interest, and the indoor museum. On a lighter note - look throughout former East Berlin and you will see an amusing traffic light symbol. The Little Traffic Light Man. 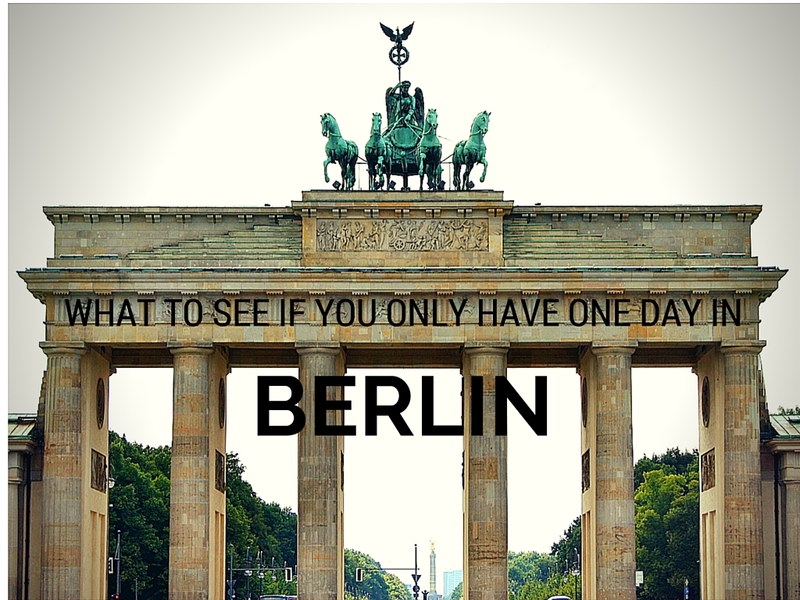 What are your favorite sites in Berlin?